Dorothee Berendes is the founder and owner of “DB Media Productions”. 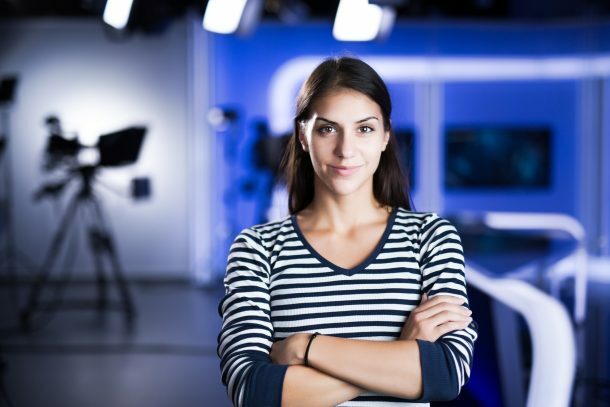 Ms Berendes has thirty years of practice and experience in the media business. Her main goal is to help business people and entrepreneurs visualize their dreams and improve communication with their customers, investors, students or patients. She developed and implemented numerous marketing strategies and PR campaigns for renowned businesses. She gained her business and marketing skills while being trained and working for the media conglomerate “Bertelsmann” in Berlin and Frankfurt a.M. as a sales manager overseeing and running a customer department with her own team. 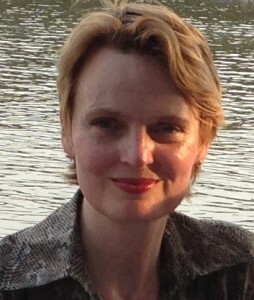 For many years Dorothee Berendes has written, edited, directed and produced state-of-the-art audio and video productions. A trained television and radio journalist she has written and produced long features as well as short pieces on international affairs. For many years she worked for the BBC in London and ARD Public Broadcasting stations. Dorothee Berendes has interviewed many well known personalities in politics, business and the cultural world. She once said the most impressive and unforgettable people she ever interviewed were late British Prime Minister Margaret Thatcher (in a one hour brilliant ping pong about her infamous poll tax and her denial to join the European single currency, 1993) while living and working in London; Tenor Plácido Domingo (for his outstanding repertoire and strong commitment to the Washington Opera) and late Nobel Peace Prize winner Wangari Maathai (for her tireless work to plant and save millions of trees, her strength and optimism, despite so many setbacks). Dorothee Berendes’ investigative journalism has led her to Australia (a long feature on the first settlers down under and the flourishing wine producing business in the Barossa Valley), Hong Kong (Great Britain’s Handover of Hong Kong to China in 1997), Panama (the crucial history and latest project to widen the famous canal, 2006), and the United States (the presidential race in 2008, President Barack Obama’s inauguration in January 2009, the financial crisis). Ms Berendes wrote and published four media guides with a team of researchers on the German and international media business between 1999 and 2003. Dorothee Berendes holds a Magistra Artium (M.A.) degree in art history and media business studies from the “Freie Universität Berlin”, Germany. She lives and works in Greater Washington, D.C., United States of America.